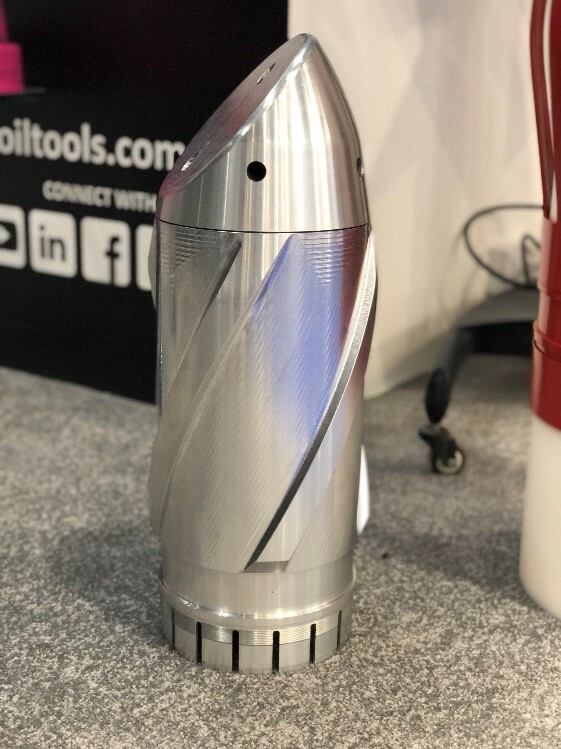 Ace Oil Tools will in 2018 present their extensive range of float equipment. We have engineered our anchoring technology to replace any threaded solution on today’s conventional float equipment. By comprehensive testing, we can assure holding forces, both rotational and axial will stay well within any customer requirements. We will offer both exterior and internal anchoring options for any well restriction. During 2018 we will have available in all sizes, Reamer shoes, float collars and float shoes. We can custom make it and provide a tool for any hole condition. We can guarantee a highly cost-effective solution for any type of hole challenge.